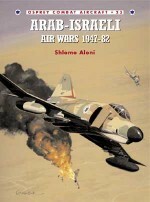 On 6 October 1973, simultaneous attacks on two fronts caught Israel by surprise. Both attacks aimed to take back the territory occupied by Israel following the Six Day War of 1967. On the holiest day of the Jewish year Israeli forces were caught largely unprepared and consequently the Egyptian crossing of the Suez Canal, and the Syrian attack on the Golan Heights were both initially successful. By the afternoon of the following day, a Syrian brigade was less than 10km from the Sea of Galilee. 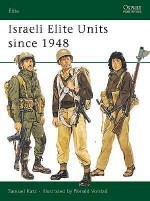 The following month saw desperate bitter fighting as the Israeli forces slowly drove the invading armies. 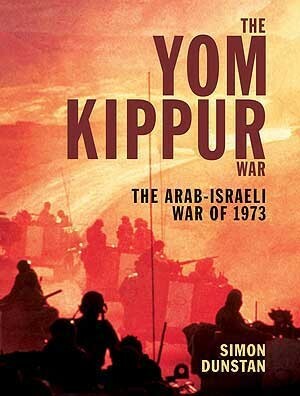 Simon Dunstan offers a balanced analysis of the fierce Yom Kippur War, describes the key battle and the forces involved and examines that outcome of the war how at national and international level the Yom Kippur War was a disaster from which Israel has not yet recovered, her image of invincibility and the concept of a national superpower erased when the nation was forced into dependence on the USA for military, diplomatic and economic support. 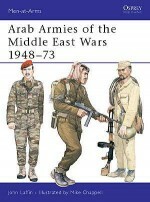 Illustrated with full colour artwork, contemporary photographs and detailed maps, this book provides an insight into the hostilities that enveloped the Middle East, the after-effects of which are still seen today. 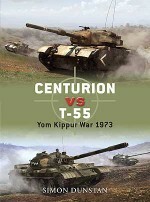 This book contains material previously published in Campaign 118: The Yom Kippur War 1973 (1) and Campaign 126: The Yom Kippur War 1973 (2). 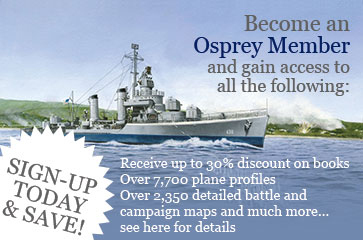 Simon Dunstan is a well-established author, film-maker and photographer in the field of military history, with several titles published with Osprey. He specializes in armoured warfare, and has written on this subject for two decades. His books have covered topics such as helicopter and armoured warfare in Vietnam, the Challenger main battle tank, the British Guards and armoured warfare in Korea. Simon lives and works in London.